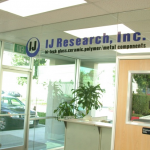 Our Facility | IJ Research, Inc. 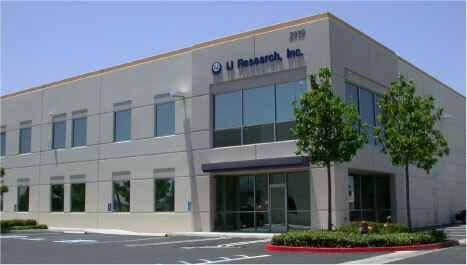 Since our founding in 1988, IJ Research has been located in Orange County, California, between Los Angeles and San Diego. We moved into our current location in Santa Ana in 2004, less than 3 miles from John Wayne International Airport. The current facility contains all manufacturing, quality assurance, engineering, and office equipment and staff. Manufacturing process equipment are either custom designed or modified for our specific needs and high-level process control. Much of the processing equipment is dedicated to specific product lines and/or processes in order to maintain consistency of the outcomes and to avoid cross-contamination. Only qualified and certified personnel are allowed to operate the delicate equipment and instrumentation.